The internet is awesome, and we believe it should be shared with everyone. 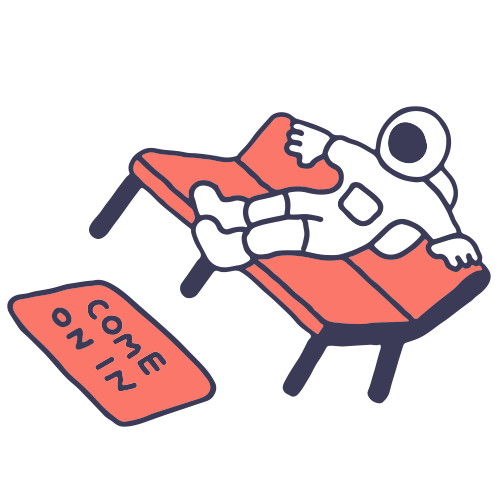 That's why we created Starry Connect, a new program bringing the internet to folks in underserved communities. 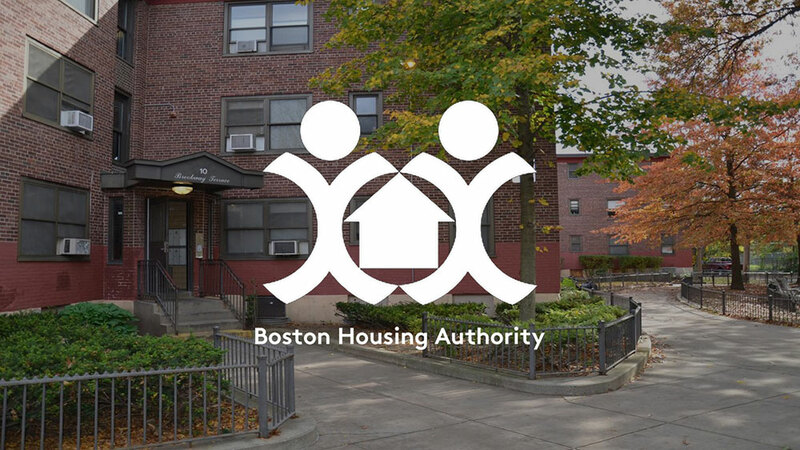 We’ve wired the Boston Housing Authority’s Ausonia Apartments with free WiFi in the building’s community rooms and hallways.